There is something so fascinating about these cultural icons. 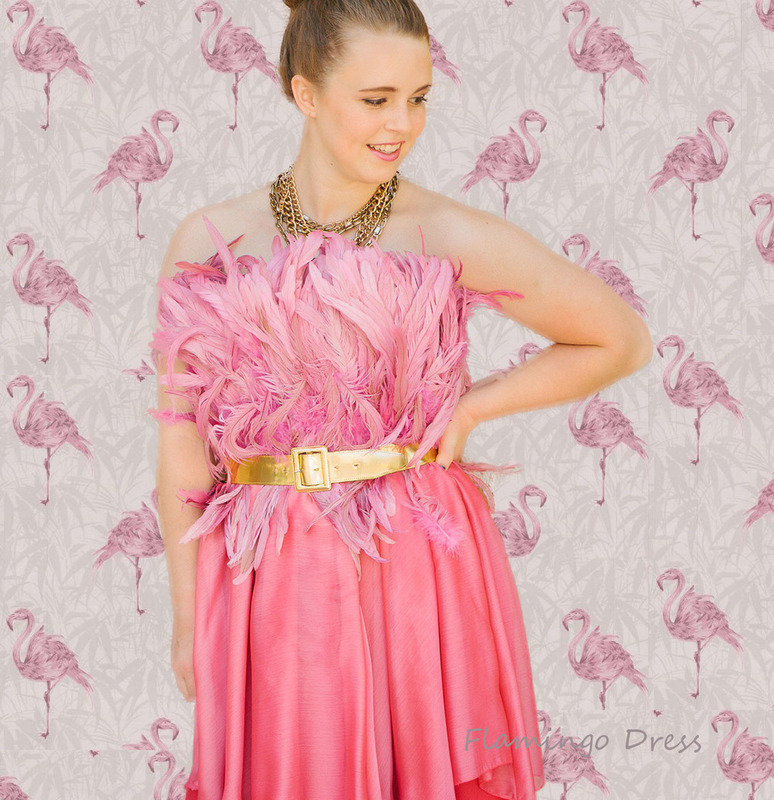 From the classic tale of Alice In Wonderland to Miami Beachs first grand hotel, the Flamingo, it is no wonder why our culture has made the bird synonymous with wealth and pizzazz. Their exotic stature and regal appeal made a great inspiration for our "Flamingo" dress. We traveled to LA to "Mother Pluckers" for the hand dyed feathers and the local fabric mart for high quality silks. The fully lined corseted bodice was meticulously crafted in our workshop by the Nikki Marie team, along with the full dress construction. 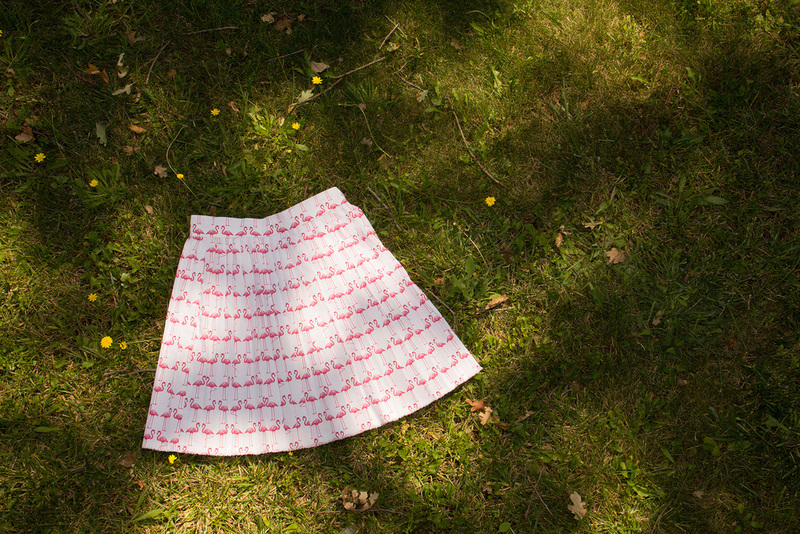 Our flamingo dress is simply a vision of beauty, just like the alluring creature.